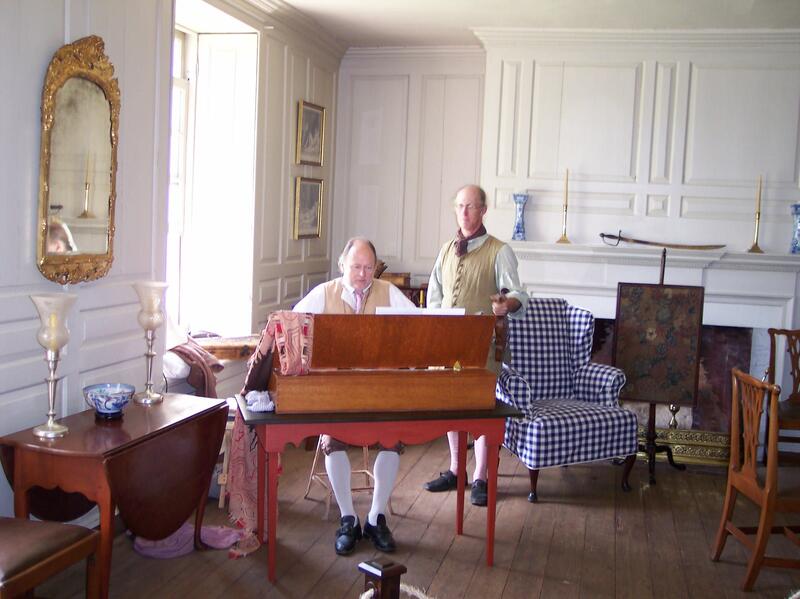 Old Fort Johnson, the 1749 fortified limestone home of Sir William Johnson, is representative of the best of colonial architecture. 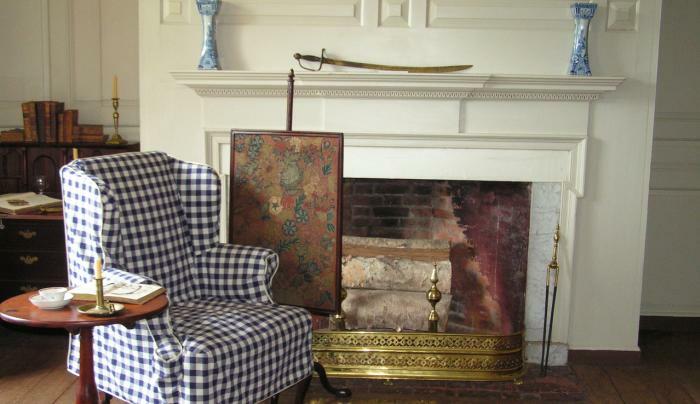 No other home of a prominent New York citizen of the colonial period has survived so untouched by the changes of style and time. 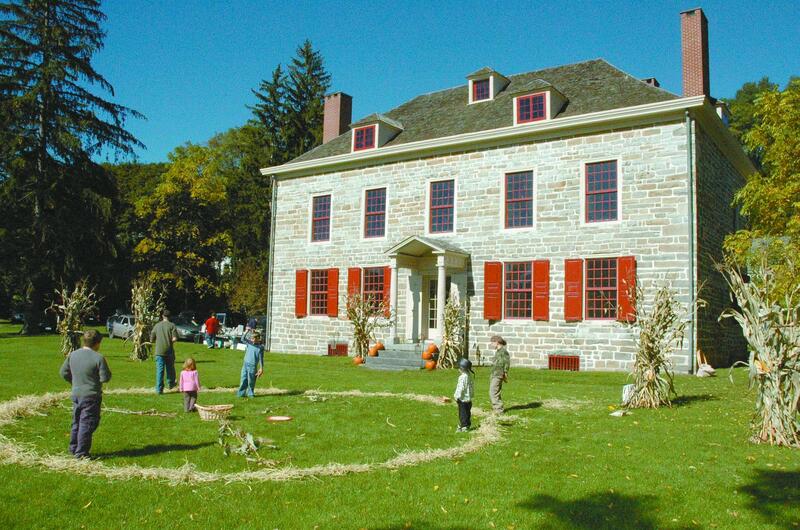 This National Historic Landmark is owned and operated by the Montgomery County Historical Society, a private, non-profit organization established to collect and preserve Mohawk Valley history. 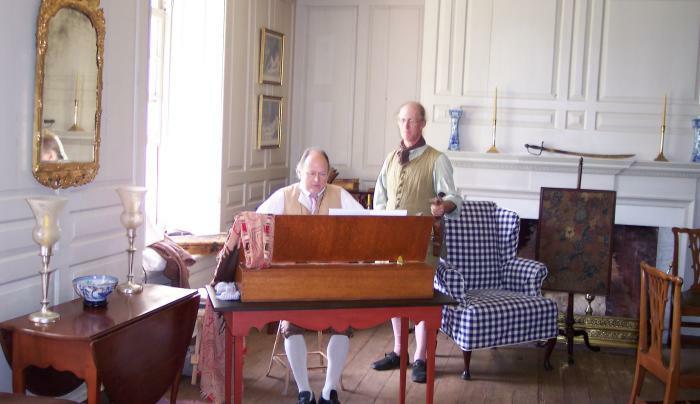 It is the Society's intent to present the Fort as close to the way it was during Sir William's lifetime as can now be determined. 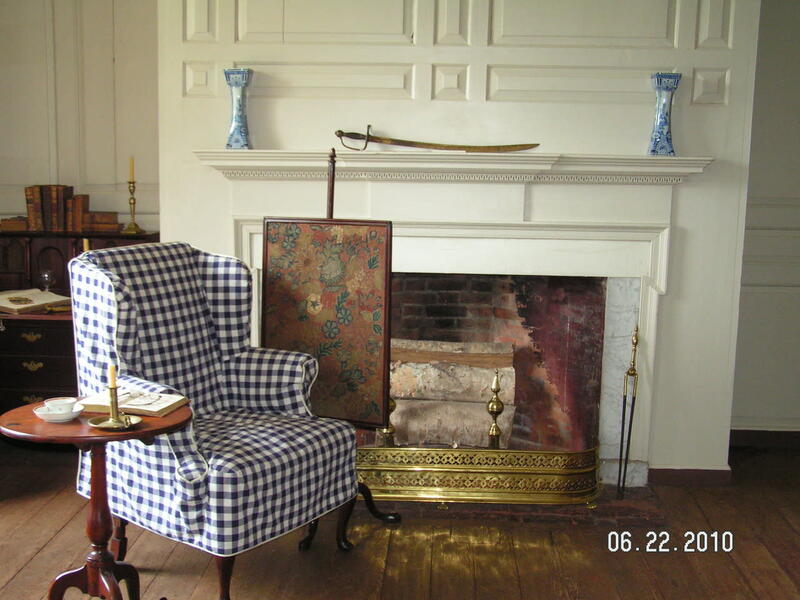 Most furnishings are contemporary to Johnson's time, and a number of items are from the Johnson family. 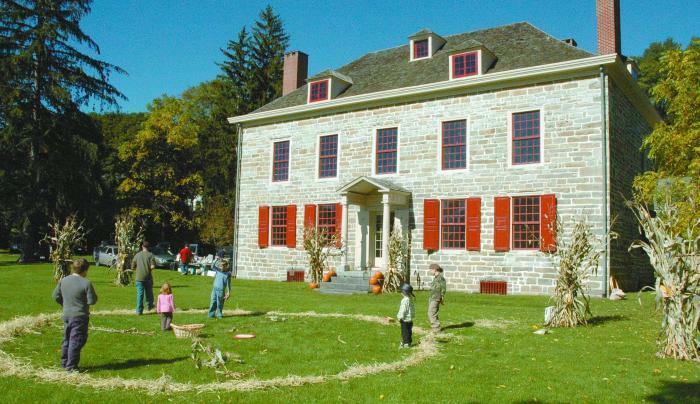 The Fort also houses exhibits that include a collection of Native American artifacts focusing on the Mohawk Valley; the Betsey Reynolds Voorhees room, which articulates the life and times of a prominent 19th-century lady; the attic, which holds pieces that tell the history of Montgomery County; and a rare 18th century privy. A Path Through History attraction.